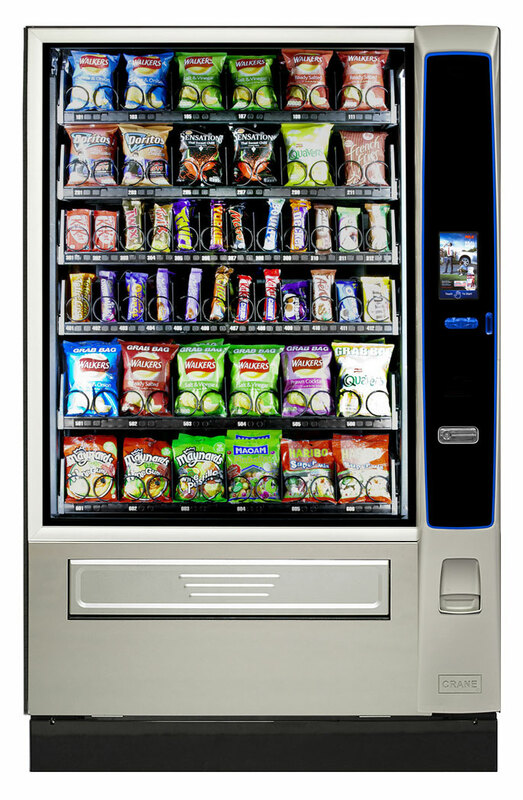 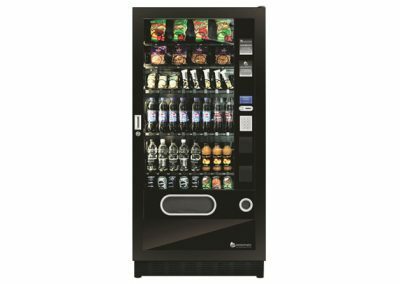 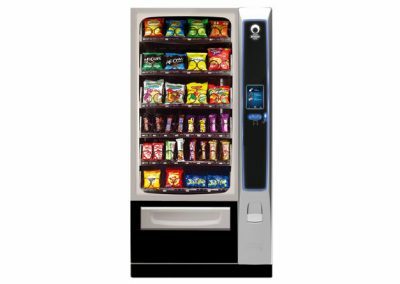 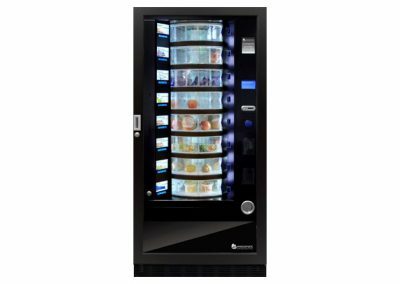 The Merchant MEDIA is the first snacks machine we know of to incorporate a touch control media screen for ease of use and sophisticated functionality. 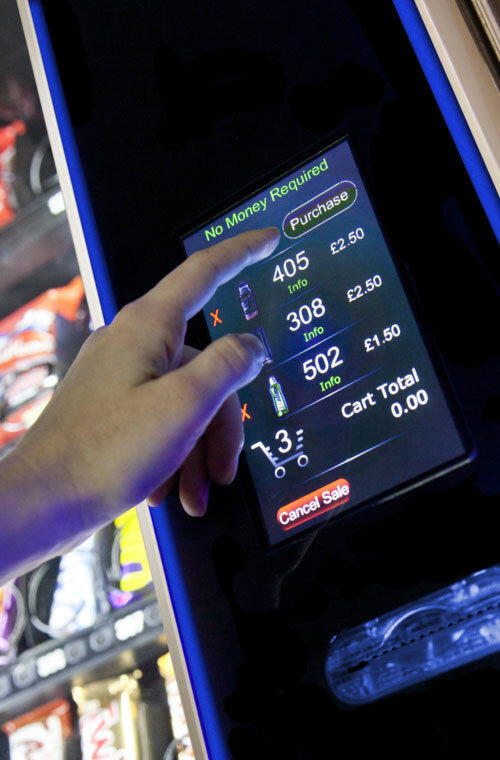 It is possible to use the media screen’s shopping cart function to purchase multiple items with one transaction, and then have it return to brand advertising or custom messages. 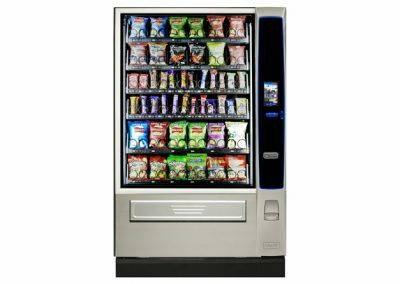 Also new to the market is the MEDIA ‘Ambient’ model for snacks only. 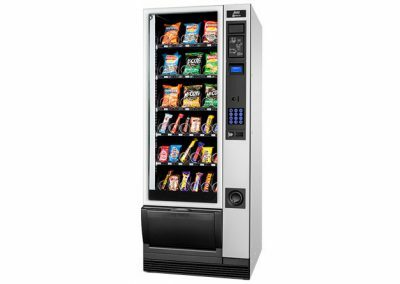 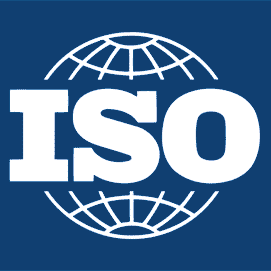 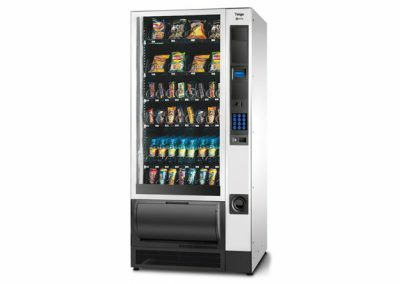 With no refrigeration unit, it is an average of 72% more efficient to run than a standard refrigerated snack machine. 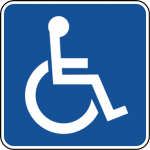 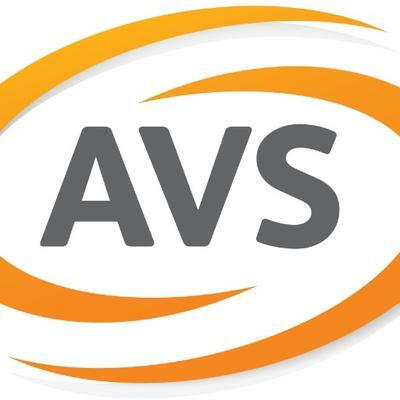 Both versions of this machine meet or exceed the UK guidelines for Disability Access. 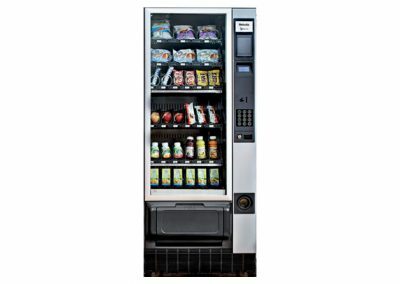 A space-saving version, the Merchant 4, is also available. 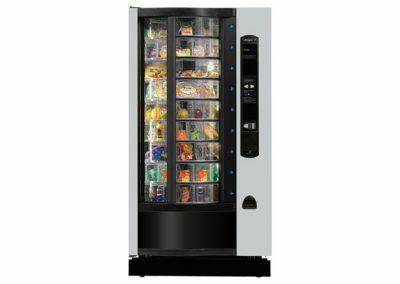 In addition, a ‘combi version‘ completes the range.